Recommended for all Louis Vuitton lovers, Once Again Resale has Louis Vuitton travel bags at the best prices ever. This Louis Vuitton Monogram Canvas Reporter GM is perfect to talk along any getaways. 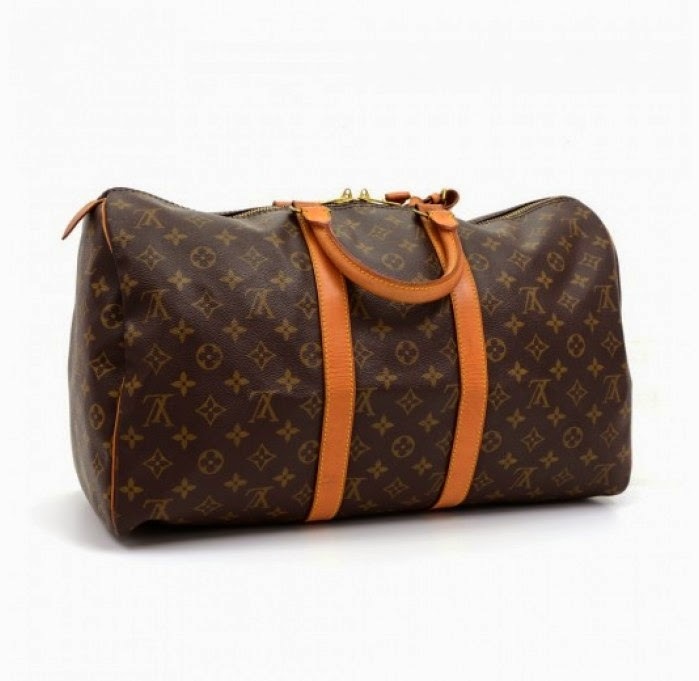 You can travel in style and elegance with this Louis Vuitton Monogram Alize soft luggage. Light weight and roomy, this Louis Vuitton Neverfull has timeless shape and classic Monogram canvas are as fresh today as they ever have been. This Louis Vuitton Monogram Keepall 60 is a roomy bag perfect for all travel occasions. All items are 100% authenticity guaranteed.